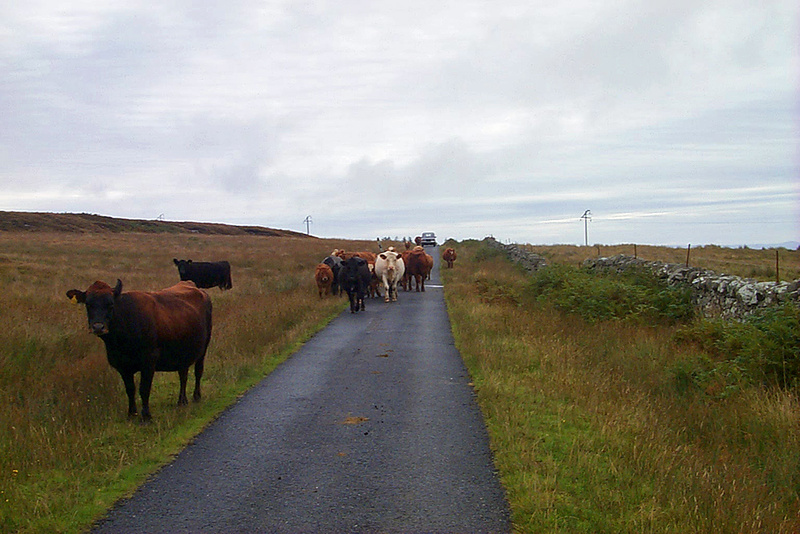 The only road on Jura is the single track road going up the east coast, if some of the cattle decide to block it there is no way around it. This entry was posted in Cloudy Weather, Jura Excursion, Landscape, New Post and tagged cattle, Jura by Armin Grewe. Bookmark the permalink.